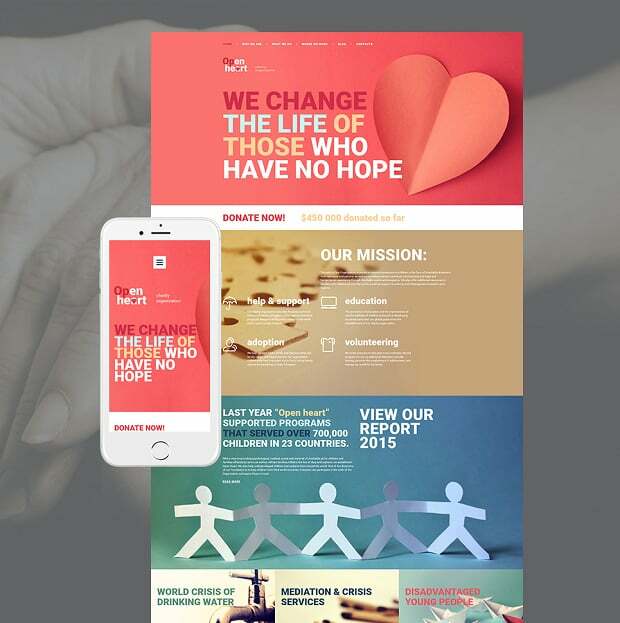 Honestly speaking from the web designing perspective, there is not much difference between how to make a charity website and a marketing website. The basic design principles remain the same: the website has to look good, has to impress the targeted audience and convert as many people as possible. But, charity websites need more care and attention as they are not just another website out there to sell stuff. 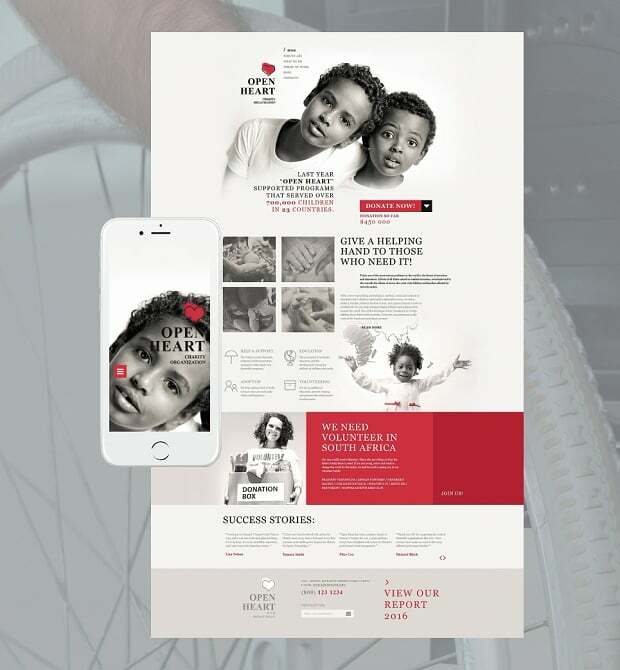 Unlike any other corporate websites that you have designed so far, charity templates are not selling any product or service rather they are selling a Cause. Moreover, the people who will be donating the money for a cause are not going to get benefited directly from it. So, as a designer, you have the responsibility to convince people that donating money for a cause is good and rewarding. Of course, it is not an easy job, but it is possible. 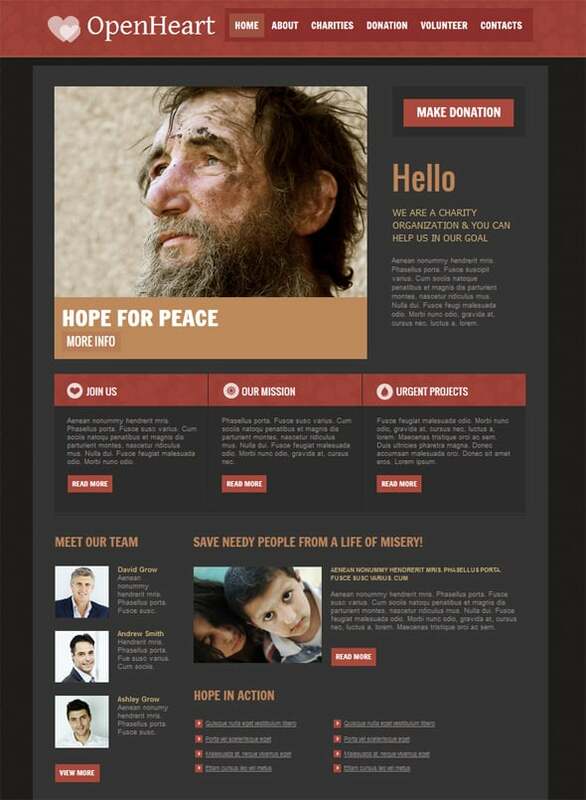 By following some simple tactics, you will be able to create a charity website design that will encourage people to donate money for a good cause. Sometimes, it just happens that we bump on a website and even after spending a minute or two on it, we fail to figure out the purpose of the website. Some sites are so vague in design and content that they make visitors feel clueless. You should not take the visitors for granted. 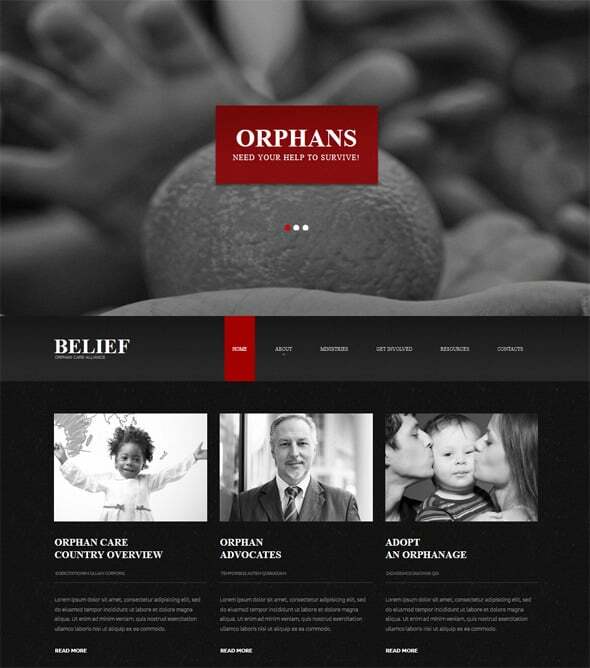 Your job as a designer or website creator does not end at adding some random images of people doing charity rather you need to design a website that can communicate the message precisely to its targeted audience. You can help people understand the purpose of the website by adding a short mission statement on the home page. Or you can add a link to the ‘Why Donate’ page where users will get to know the organization’s purpose and its activities. The link of the ‘About Us’ page, in that case, should be prominent and try to avoid promotional statements. Stick to the basic details while writing content for the ‘Why Donate’ page: what the organization is about, how you are helping people and why the visitors need to donate money for the cause, etc . 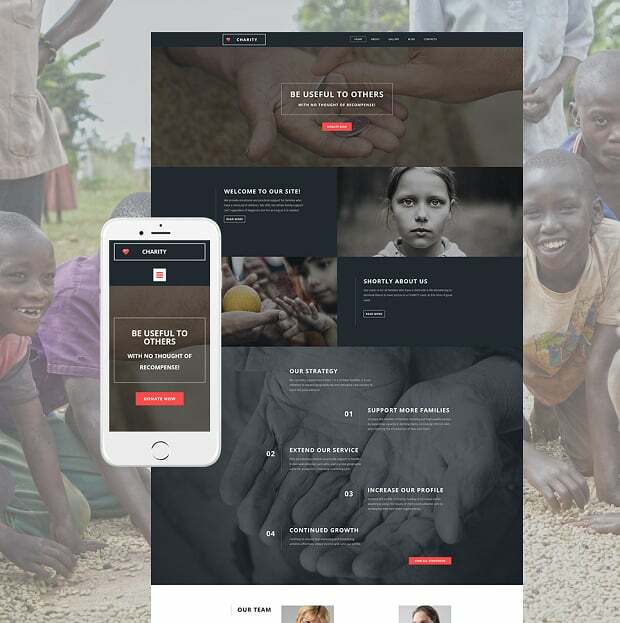 One website design is plain and minimal, moreover, it uses a direct message asking people to join the fight against extreme poverty. The idea is very simple and the presentation makes it easier for people to understand it. The text carousel above the ‘Act Now’ button gives the visitors an idea why they should be a part of this cause. 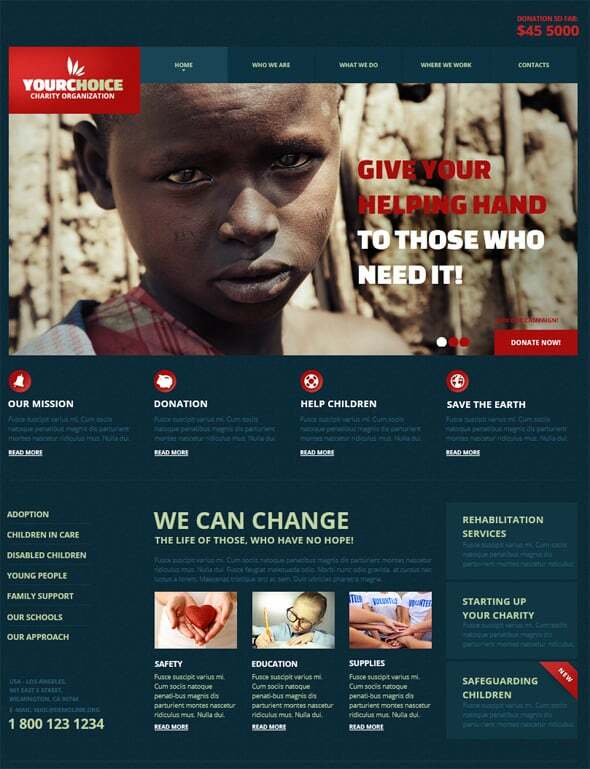 This is a perfect example of how a charity website design should look. 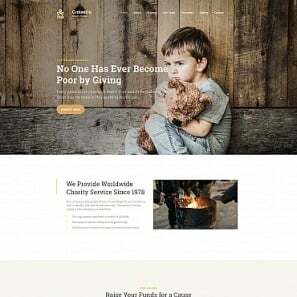 No matter how good your Charity website design is or how eloquently you have summed up the mission of the non-profit organization, all it boils down to the donation from the volunteers at the end. 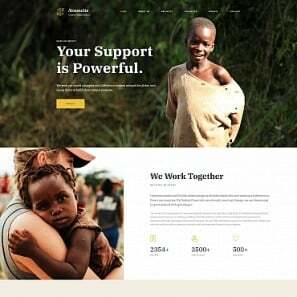 Fundraising or donation is the most important part of a nonprofit organization and therefore, as a designer you should not ignore it at any cost. Rather than making people going through an elaborate, confusing and complicated payment process, you can save their hassle by adding a simple and prominent ‘Donate’ button/link/banner on the home page. Try to place the ‘Donate’ button/link within the Above the Fold section of the website to help it grab the most attention. 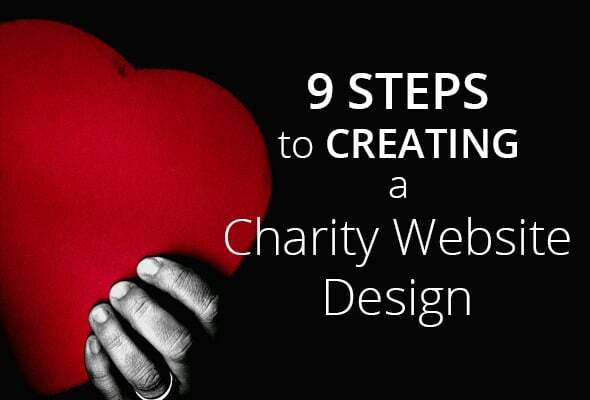 In short, all your efforts should be geared towards making the website friendly for donators. If they will struggle to find the payment button or won’t feel good about the website, you are going to face insurmountable difficulties to gather money for your mission. 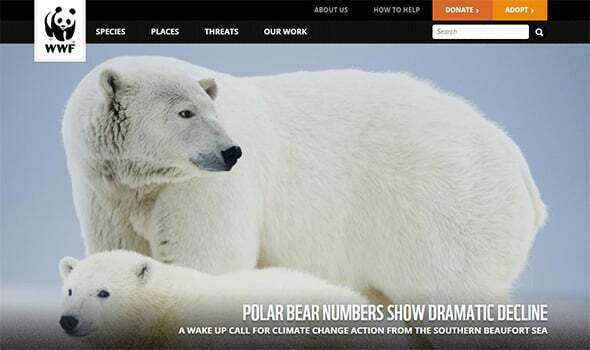 WorldWildLife website has all the ingredients of a perfect non-profit website. 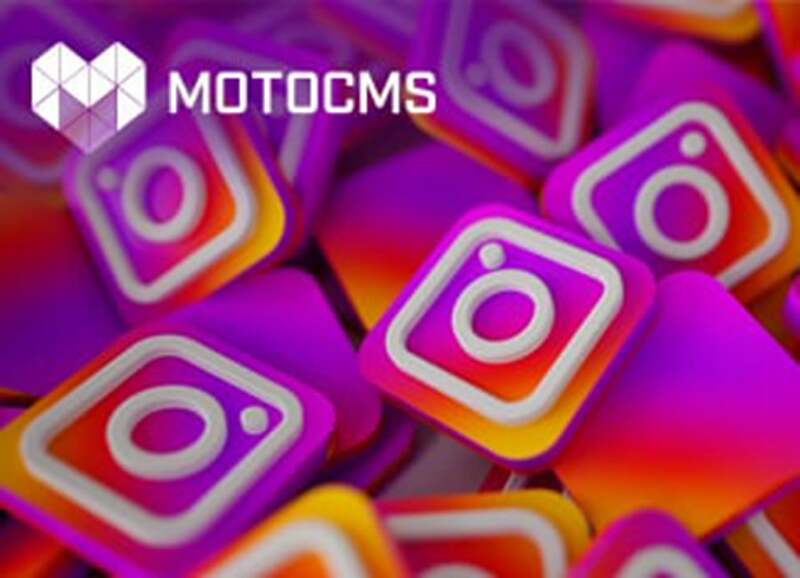 The ‘Donate’ button is placed prominently on the top navigation bar and the use of bright color helps it to attract maximum attention. The donation process is not complicated, thankfully. When people are about to donate money, they have a right to know where their money will go. Words are just not enough to convince the donors; you need to use real images to reassure them that their donation is going to change many lives. Now, please don’t use the popular stock images for this purpose because they do look fake. To make your organization and website look genuine, you need to use images of real people who are going to get benefited. Use a picture of individuals in distress on your homepage. You can always hire a professional photographer if you are not good at photography. You can use images of your organization in action on the ‘About Us’ page. It makes sense not to put these pictures on the front page because most people like to see the benefactors of their donation on the home page. It helps to clear their doubts about the intention of the charitable organization as well. DadaabStories website does not use any stock images; rather the designers have put their trust on the images of ordinary people of Dadaab who have some extraordinary stories to tell. The website contains images of people living in extreme, if not inhuman circumstances. Each image tells it own story. Money is not the only means to run a charitable organization. You need people who want to be a part of the team as well. Moreover, there are some people who don’t have enough money to donate but have time and good intention to help others. Therefore, besides adding a link to the ‘Donation’ page, you also need to add a link to the ‘Volunteer’ page from the home page. Add some contact details like phone number, email address or physical address on that ‘Volunteer’ page so that interested people can get in touch with your organization easily. A quick contact form would be another great solution. Since this is a non-profit organization, the aim of the website should be to get as much media attention as possible. If your organization manages to grab some media attention, it will definitely help you get more donations from various sources. Make it easy for journalists to contact you. Probably you should create a separate section for journalists and bloggers where they can download images of your organization, board of directors, etc. Make it evidently clear that journalists can use the images or the quotes of the directors available on the website without any hesitation. Also, mention that journalists or bloggers don’t need prior permission from your organization to write an article about you. Since the website is not selling any product or service, you have to go an extra mile to convince people to contribute. Therefore, your the content should not be boring. 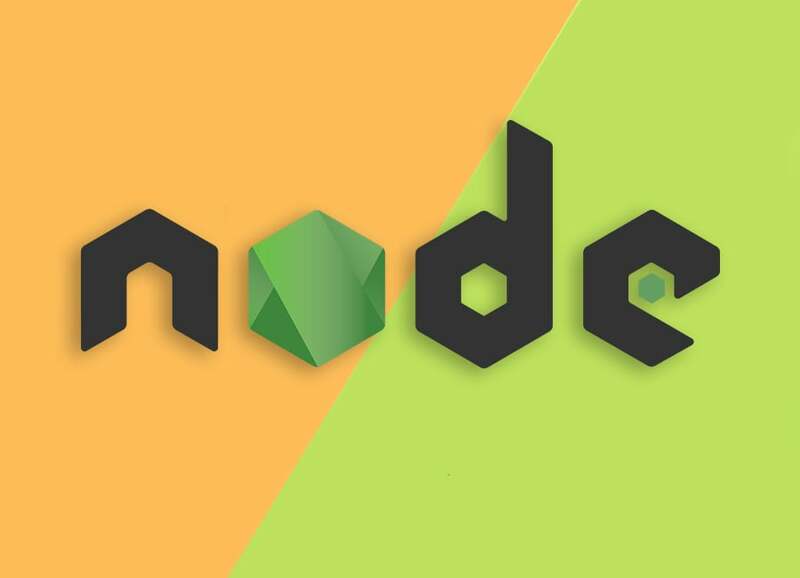 Moreover, the design and structure of the website should revolve around the content and not the other way around. The home page should describe why people should put their trust in the organization. You need to use simple and short sentences to inform and educate people why it is important to be a part of the initiative. 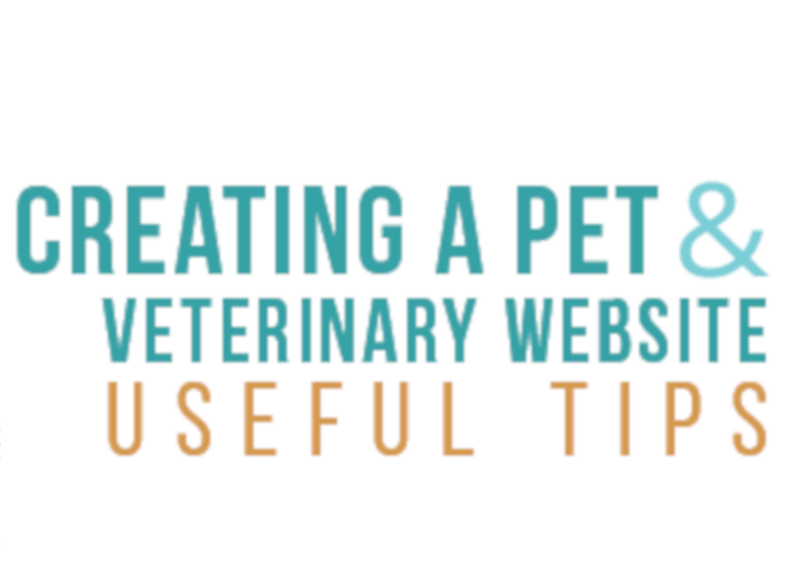 You can also use teasers or powerful headlines to capture the attention. Make sure other designing elements are not overshadowing the content. ThirstRelief uses compelling headline against the backdrop of famine. 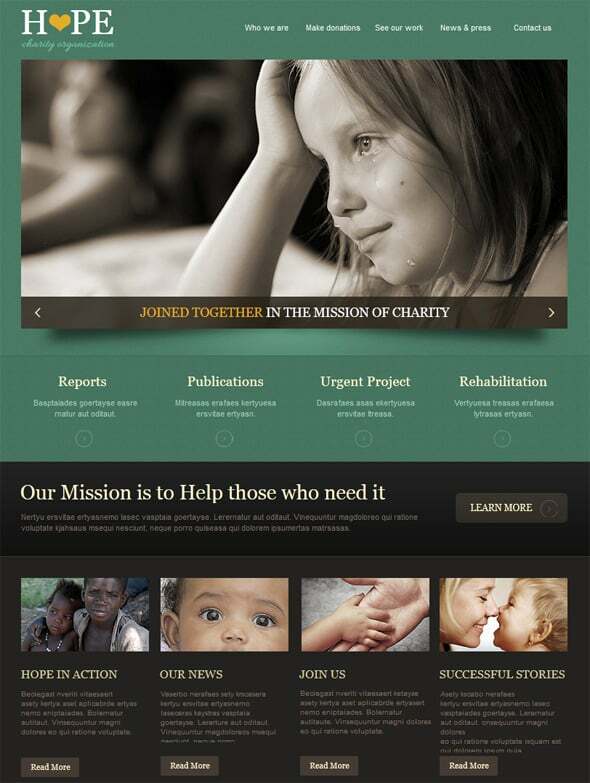 The body content of this charity website design is simple and straightforward. The use of powerful words and phrases helps this website to increase its conversion rate. Sometimes words are not enough to convince people. Probably, this is the reason why some non-profit organizations are falling back on multimedia to win the trust of the targeted audience. You can use a short interactive video to describe how the initiative of the organization is going to change the lives of many people in need. Alternatively, you can use simple videos for the same. Embedding videos into the site’s design is not that complicated and it is easy to make them a part of the design by making some minor tweaks. Probably this is the reason why videos are so much popular among web designers. LifeinMyShoes uses YouTube video on its homepage. However, it didn’t embed the video on the website rather it has included a link to a YouTube page. This video is used to make a clear understanding of the organization’s motto and it also encourages potential donors to be a part of this non-profit organization. ‘Once upon a time, there was a king and a queen’ – see how the mere mention of a story grabs your attention. People love listening to stories; we all hate boring research papers, documentaries and their likes. 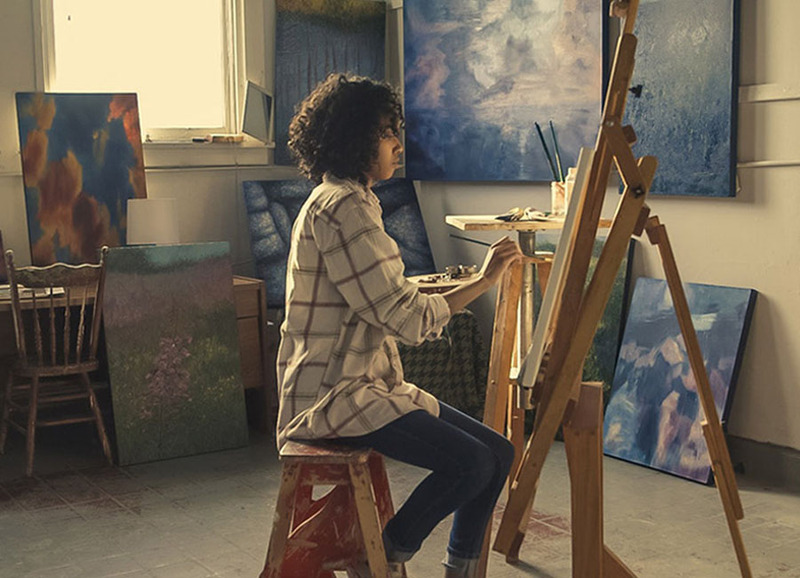 So, rather than posting another boring document to make people aware of the achievement of your charitable organization, you can use first person narrative to describe how the initiatives of your organization are changing the lives and fates. The use of poignant stories of individuals is the killer ingredient that can help you convince people to join you. TooYoungtoWed is a collection of images and stories. The stories are short and are narrated in the first person. It is a montage of images of child brides and actually their horrible experience. It has become a norm to create a news section or blog as it helps to engage and connect with the targeted audience. If you keep it updated with fresh and insightful posts, it will give the readers enough reasons to come back for more. Keep a ‘Subscribe’ button on the News section so that people can subscribe to your regular updates easily. Moreover, from the search engine optimization point of view, you need to keep your website updated with interesting and informative articles.